It is a clasp to be used with Color Ball Head for Purse Clasps as a set. ※ Decorative balls are sold separately. 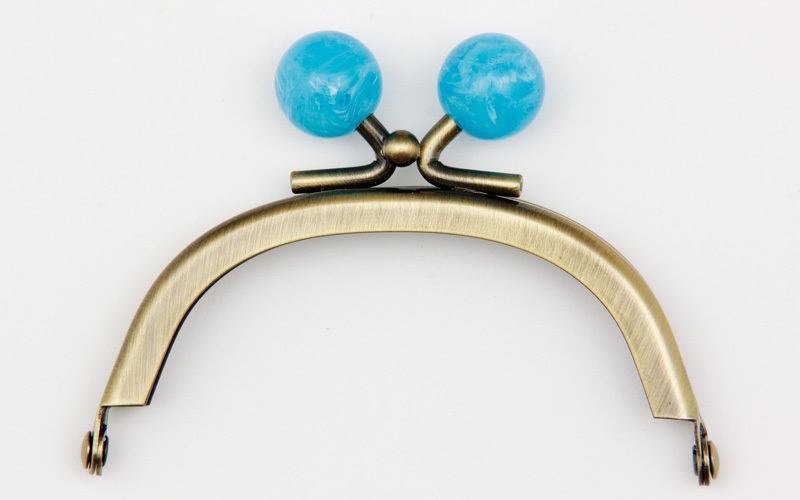 It is a clasp to be used with #C31310 Color Ball Head for Purse Clasps as a set.